Maje offers 30% off Select Dresses . 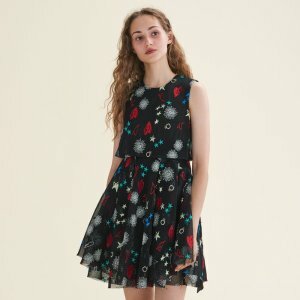 Maje offers 25% off Dresses . Maje offers 25% off Celebrity Styles. Maje offers new-in Spring Collection. 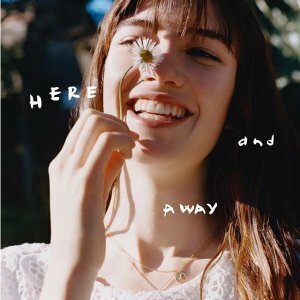 Maje offers 50% to 60% off+extra 20% off Sale via coupon code "Dealmoon20". 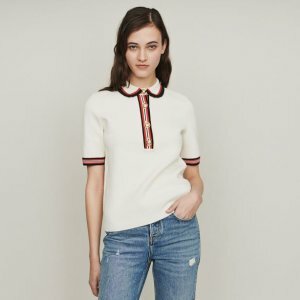 Maje offers an 50% to 60% off + extra 20% off Sale items via coupon code "Dealmoon20". 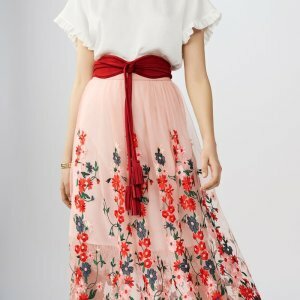 Maje offers an 50% to 60% off + extra 20% off Dresses and Skirt Sale via coupon code "Dealmoon20". 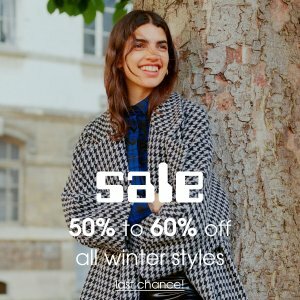 Maje offers 50% to 60% off Winter Styles. 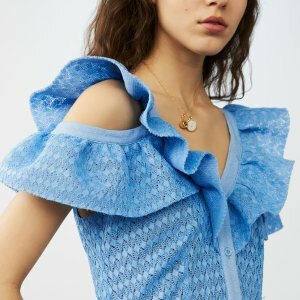 Maje offers Flash Sale Spring-Summer Collection Sale. 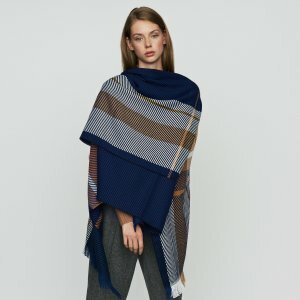 Maje offers Sweaters & Coats Sale. Maje offers dealmoon exclusive early access Previous Collection Sale. 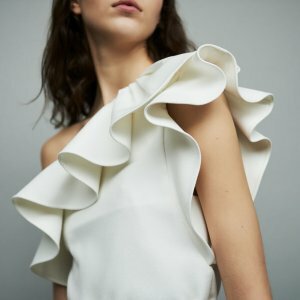 Maje offers early access Dresses Sale. 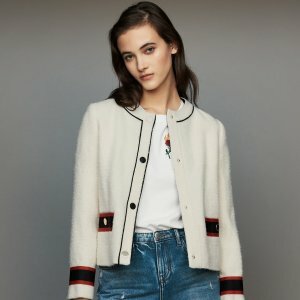 Maje offers Sweaters & Coats Flash Sale. Maje offers 50% to 60% off All Winter Styles. Maje offers 50% to 60% off Celebrity Styles. Maje offers new-in This Week.